Looking for an emergency locksmith? Call ASL Locks. 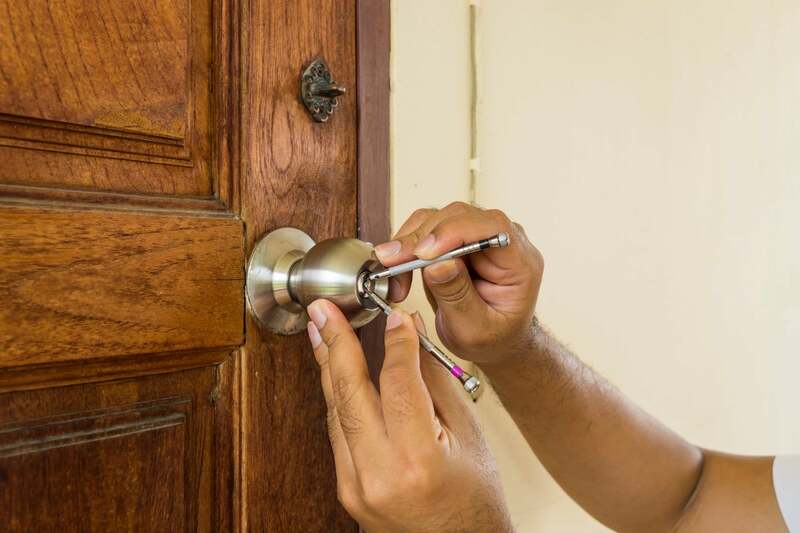 We provide a 24-hour emergency service to ensure that you don’t suffer from broken doors and locks any longer then you have to. We know that waiting around to replace locks or burglary damage can ruin your day, that’s why we respond to calls in just 15 minutes. If you’ve been locked out, ASL Locks will get you into your home without damage to your doors or locks fast. We have over 30 years’ experience in the locksmith trade so we know how important safety is. Getting a new, secure door, frame and lock if you’ve been burgled is a priority. That is why we get to you quickly and replace locks and doors on the same day. We also provide expert services to domestic or commercial customers throughout the London area. At ASL we are dedicated to producing the finest, strongest and most beautiful security steel doors available. We can supply and install our Titan Steel Security door with any colour and design of your choice and we can also create any design you require. Because these doors are steel they will not warp or rot, and require much less maintenance than a conventional wooden door and frame. Our door uses a unique registered key locking system in which 21 hard-steel bolts around the edges of the steel door simultaneously engage into the solid steel door-frame. The Titan Steel Door has the appearance of a luxury wooden door, but the strength of a Safe Vault. The Titan Steel Door makes a perfect Steel Front or Back Door, or any type of Steel Door. It is also an ideal door for an internal bedroom/ panic door in your home (or business). On the left is an actual burglary image, showing a wooden door which has been smashed in two by criminals, an approach we commonly see. On the right is our Titan Steel Door.